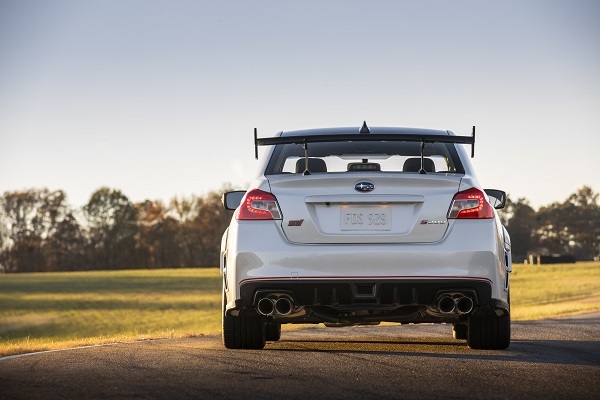 Subaru Corporation’s wholly-owned motorsports subsidiary, Subaru Tecnica International (STI), has introduced the STI S209, the first-ever STI “S-line” performance vehicle sold in the United States, at the 2019 North American International Auto Show. Based on the WRX STI performance sedan, STI has exclusively tuned the various components of the vehicle, including engine and chassis and added exclusive parts to the exterior and interior to develop this special model - S209. The S209 was developed with STI’s goal to offer “the speed that can only be felt when the driver is in complete control of the vehicle” and achieve driving performance that is extensively improved over the standard WRX STI. To date, STI has launched 2018 WRX STI Type RA and 2018 Subaru BRZ tS as STI tuned performance vehicles for the United States market but the S209 is the first “S-line” - the top tier of STI tuned models - to be sold in America. Controlled through the STI-tuned engine control unit, the powertrain delivers an estimated 341 horsepower, the highest output ever in the STI-tuned models. The performance model also features an intercooler water spray system to lower the intercooler temperature. 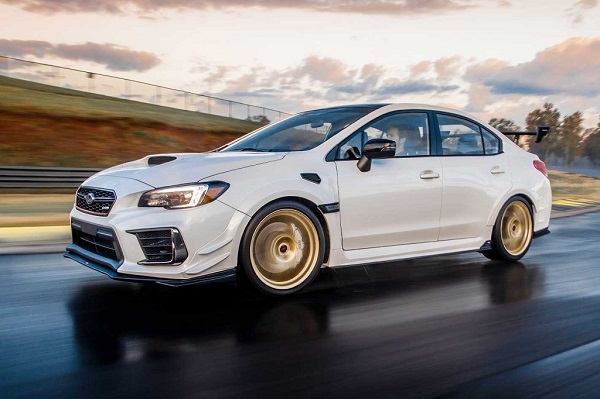 Available in two exterior colour/BBS wheel combinations, WR Blue Pearl/Dark Grey wheels and Crystal White Pearl/Gold wheels, the STI S209 will be sold through the United States' Subaru retailers in late 2019. In its mid-term management vision “STEP”, Subaru aims to “build a strong brand” and plans to enhance the lineup of “sports models including STI models” in its product launch direction. The S209 is introduced as part of Subaru’s initiative to enhance the STI brand in the company’s largest market. Subaru will continue to enhance its initiative to strengthen a prominent and unique product lineup. At this stage, the S209 is a special edition for the North American market with no plans for it to be launched in New Zealand.